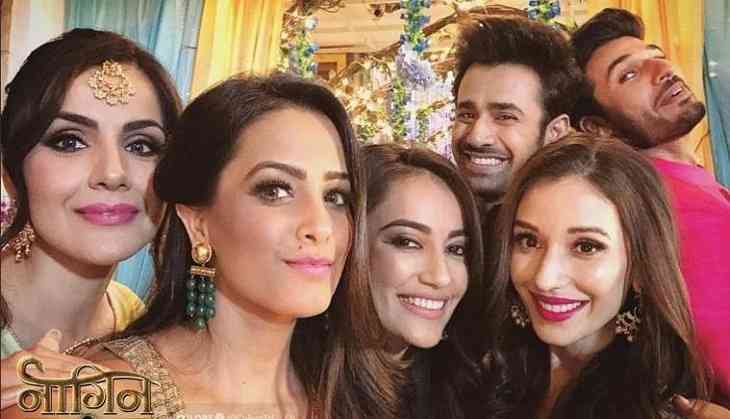 Naagin 3 began after the success of Colors TV two shows of Ekta Kapoor namely Naagin and Naagin 2 that gained huge popularity and later she finally decided to come up with the third season including a different starcast that included Karishma Tanna, Anita Hassanandani and Surbhi Jyoti in leading roles. In the previous seasons, it was Mouni Roy and Adaa Khan who were in the lead roles of Naagins. Well, the show has been doing great on the TRP charts just like its previous seasons as it has topped the popularity charts in the previous two weeks and has replaced Zee TV's popular shows KumKum Bhagya and Kundali Bhagya. The Naagin series is undoubtedly one of the hit shows of the small screen and therefore there's no doubt in the fact that the salary of the actors too will be huge. Mouni was seen in the very first seen in the show as Shivangi and it is being said that she gets as many as Rs 1 Lakh to 2 Lakh per day. 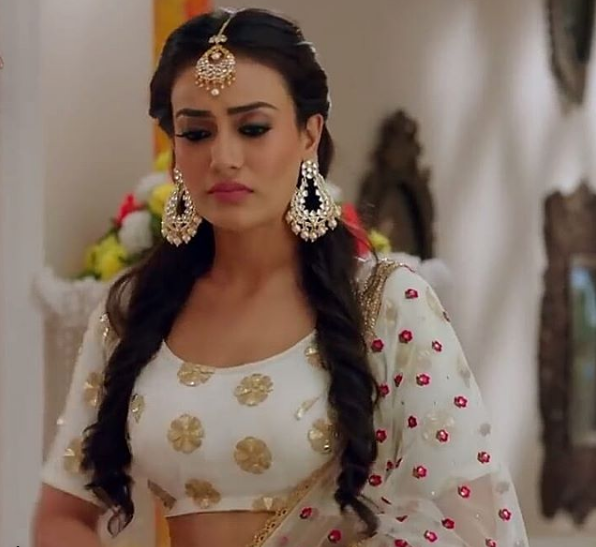 Surbhi is seen playing a pivotal role in the show and in the recent episodes of the show her real identity has been revealed that she too is a naagin. Talking about her per day salary, it is said that because she is one of the popular actresses of the small screen she charges as many as Rs 70,000 per day. Anita is one of the beautiful actresses that our TV industry has got and is seen playing the character of Vishakha in Naagin 3 and charges as many as Rs 90,000 for a day. 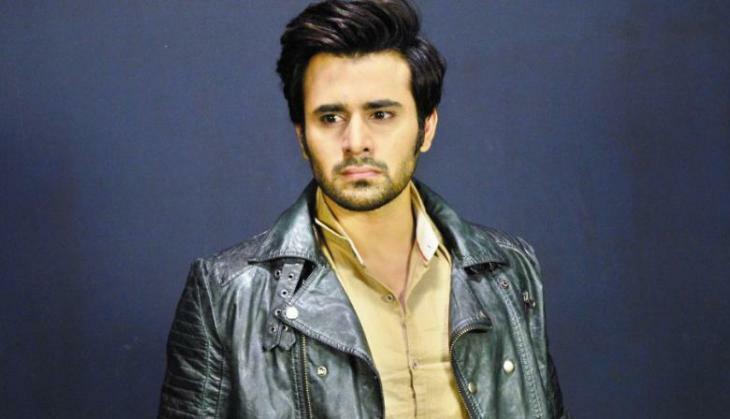 Pearl was seen playing the character of Maahir Sehgal in the show and it is being reported that he charges as many as Rs 40,000 for a day. 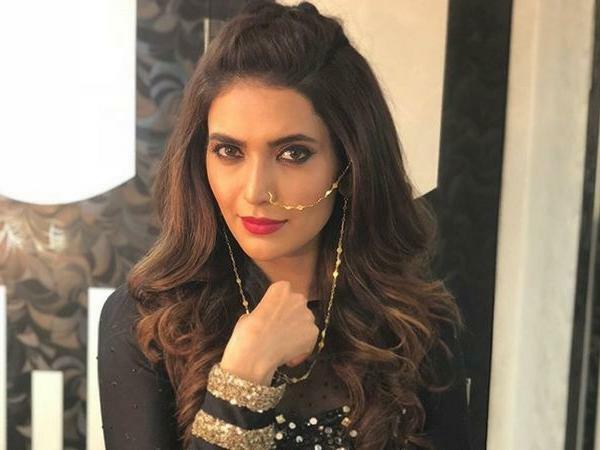 Karishma is also one of the popular actresses of the small screen and these days is seen playing the character of Ruhi in Naagin 3 and she charges as many as Rs 60,000 to Rs, 65,000 for a day. She will also be seen in Sanju in which she will be playing the role of Sanjay Dutt's alleged girlfriend, Madhuri Dixit. 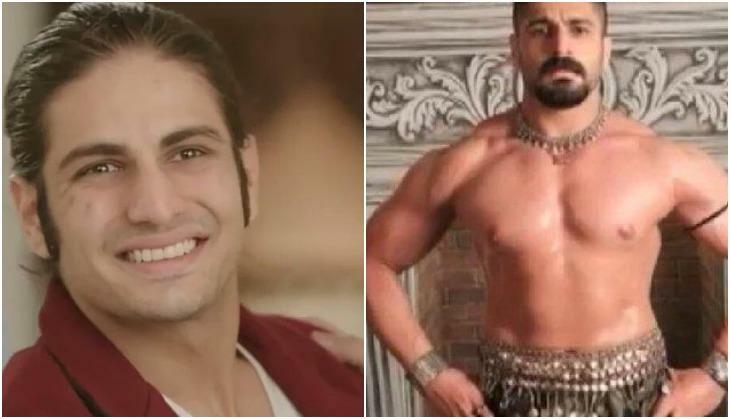 Rajat Tokas became a popular name of TV in no time and is seen playing the role of Naagraj Vikrant in Naagin 3 where he charges as many as Rs 70,000 per day. 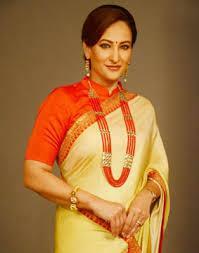 Rakshanda is these days seen playing the role of a mother in Naagin 3 named Sumitra and charges as many as Rs 45,000 for a day. Chetan is seen playing the role of a villain in the show named Andy and gets as many as Rs 50,000 for a day. 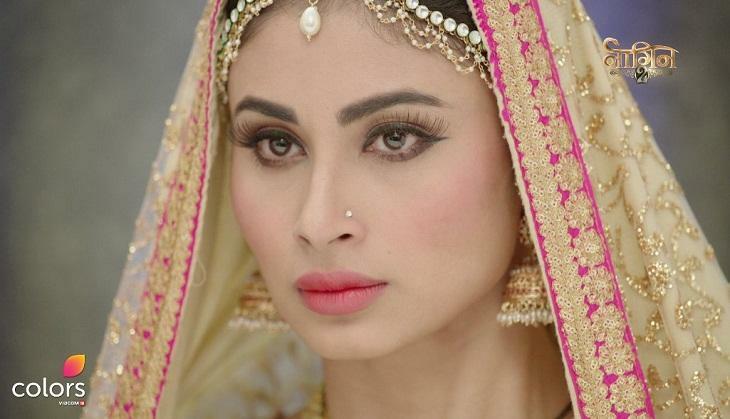 Pavitra is seen playing a strange role in the show Naagin 3 and her per day salary is Rs 40,000. 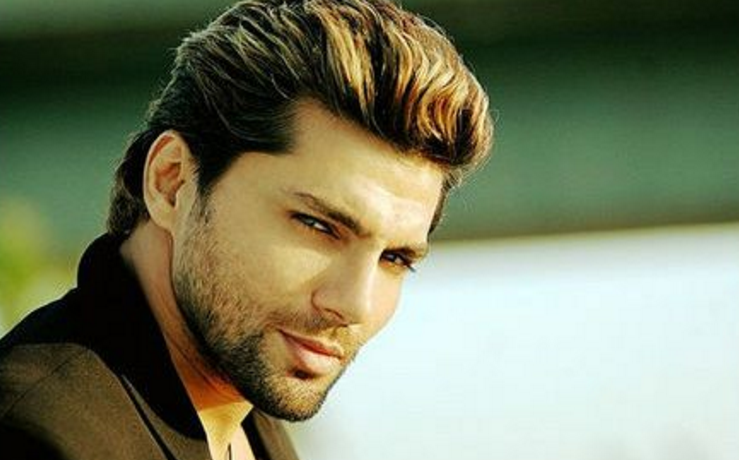 Ankit is also seen in a villain avatar in the show and gets Rs 35,000.